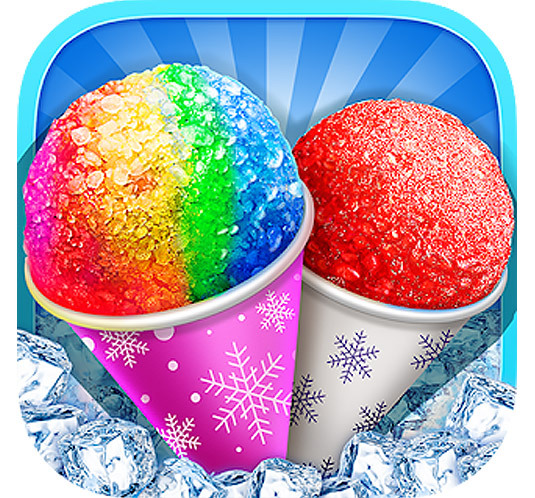 Snow cones are a mouth watering refreshing treat made from ice. 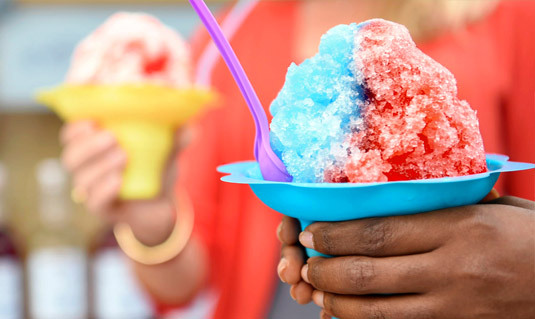 We use a professional snow cone maker that shaves the ice into a consistency of snow. Then the best part - we drench the ice with high quality flavoured syrups to produce a refreshingly cool treat that will leave you wanting more! Both kids and adults alike will love the burst of delicious flavours from our Snow Cones they would make a frosty addition to your Christmas party a refreshing addition to your summer party, and a unique addition to your wedding reception, birthday party, corporate event, fete or fair. Just to add more fun we can make our Snow Cones into a unique alcoholic refreshing snack. Eye catching refreshments served in a flower cup, cone or tub and are eaten with a straw spoon. Please note this is not a slush puppy the texture and taste are unique, the first mouthful is just as good as the last. Opposite is a list of our top ten popular Snowy Cones.